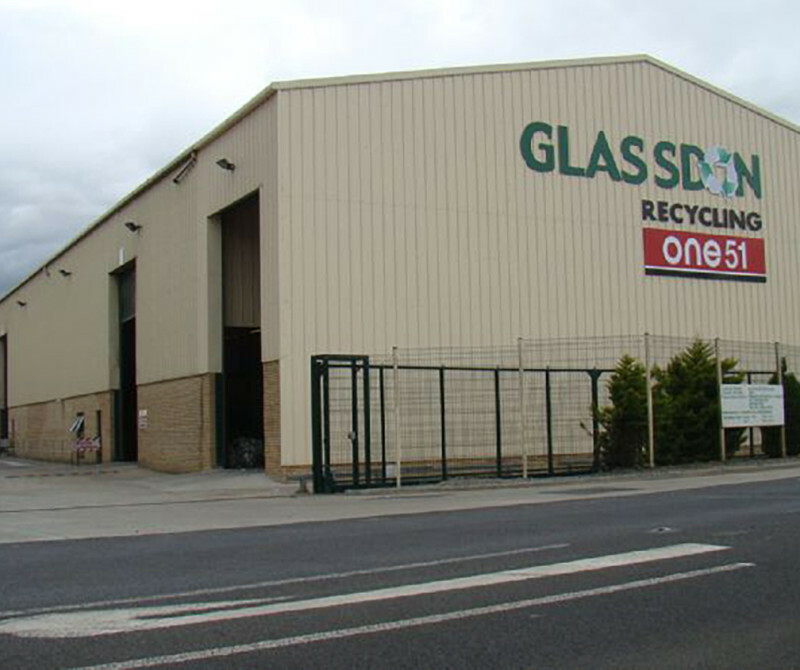 Retained by Glassdon since 2014, Clyde Shanks prepared two full planning applications for WEEE facilities at their base in Toome. Both applications were subject to PAD with the local Council and planning permissions have been secured. We also submitted a Certificate of Lawful Use or Development for plant at their site in Dungannon which has also been successful.